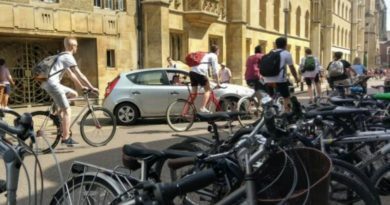 Bosch e-Bike Systems will be exhibiting at COREbike alongside its service partner Magura, from 27-29 January at Whittlebury Hall, Northamptonshire. On Magura’s stand, Bosch e-Bike will be showcasing its latest technologies, including its new innovative ABS system, Kiox and Fast Charger. 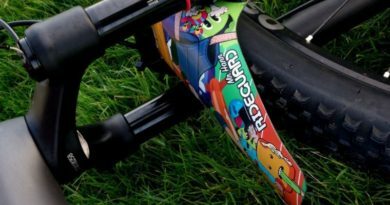 The brand will be providing attendees with both technical and marketing support, as well as account support provided by Magura. On display will be Bosch e-Bike’s 2019 model, which features a new Kiox on-board computer with magnetic holder and Remote Compact, all available as spare parts via Magura. Also on display will be Bosch’s new Fast Charger, the fastest charger on the market (50% capacity in just over an hour), and the waterproof COBI.Bike system which equips its e-Bikes with intelligence assistance functions, including charging, alarm systems, lighting, navigation and weather functions. To accommodate the broad range of E-Bikers, Magura Bike Parts is offering a variety of chainring options for Bosch e-Bike drivetrains. 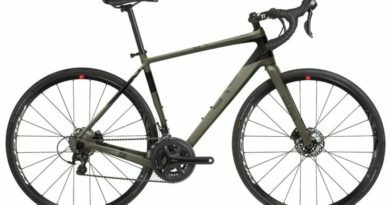 Additionally to the Bosch chainring options the Miche sprocket 14t and 17t expands the range of use, especially for hilly routes and easier climbing. 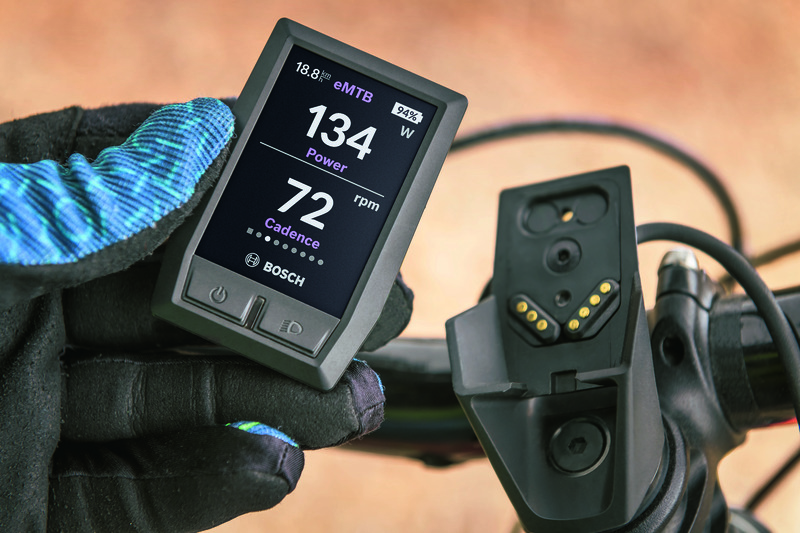 Mark Haylett, Bosch e-Bike Systems’ UK Technical Representative, will be on hand to provide dealers with product and technical information as well as access to the diagnostic platform. Additionally, Chris Astle, Bosch eBike Systems’ UK Marketing Manager, will be assisting dealers with marketing topics such as in-store POS. 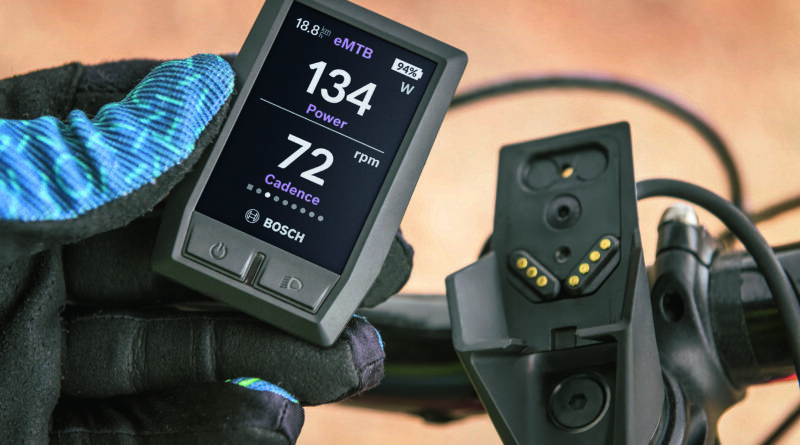 Haylett will also be hosting Bosch e-Bike Systems’ Training Events throughout February 2019. Training registration is available through the Magura web-shop here. The dates and locations can be found below and spaces are filling up fast.